Director Helmke leads a discussion with students after watching the State of the Union Address. 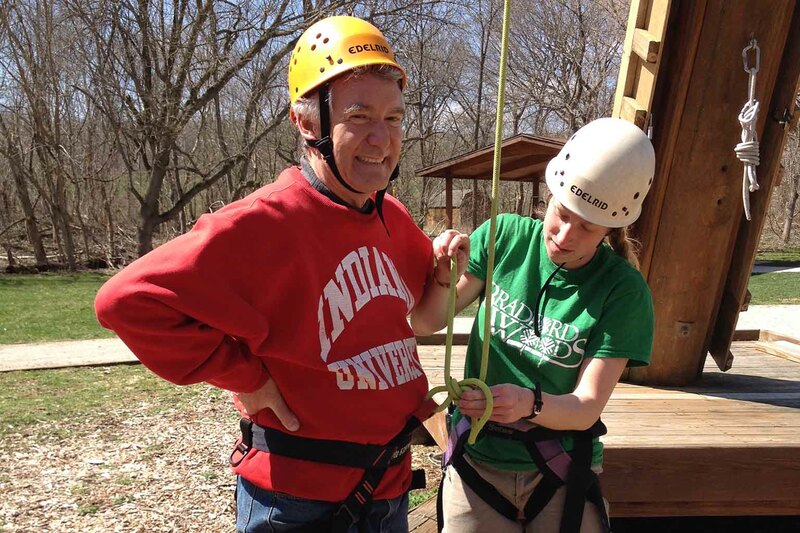 Director Helmke joins students in climbing the Alpine Tower at Bradford Woods during a leadership retreat. Civic Leaders take courses together in classrooms just steps away from where they live. Civic Leaders live together in the recently renovated Briscoe Residence Center in IU’s northwest neighborhood, just steps away from Assembly Hall and an easy walk—or bus ride—to the O’Neill School of Public and Environmental Affairs. 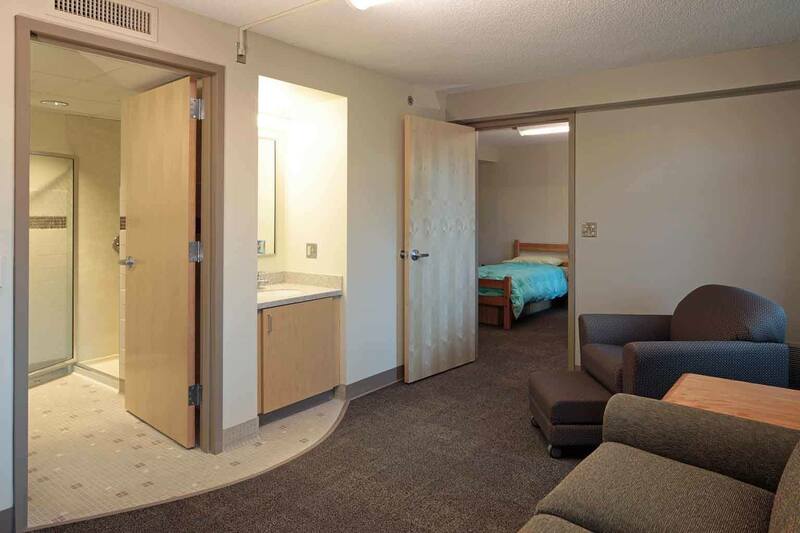 Living options include single rooms with private bathrooms, or double rooms with a semi-private shared bath. You will also get to move in early and participate in a special orientation before the rest of the freshmen class arrives. Civic Leaders take classes together and meet weekly with influential leaders in different fields including elected officials from all levels of government, former ambassadors, Pulitzer Prize-winning journalists, nonprofit executive directors, and social entrepreneurs. In the one-credit-hour Civic Leadership Development seminar led by Director Paul Helmke, you’ll engage with speakers who cover topics ranging from education to energy policy. 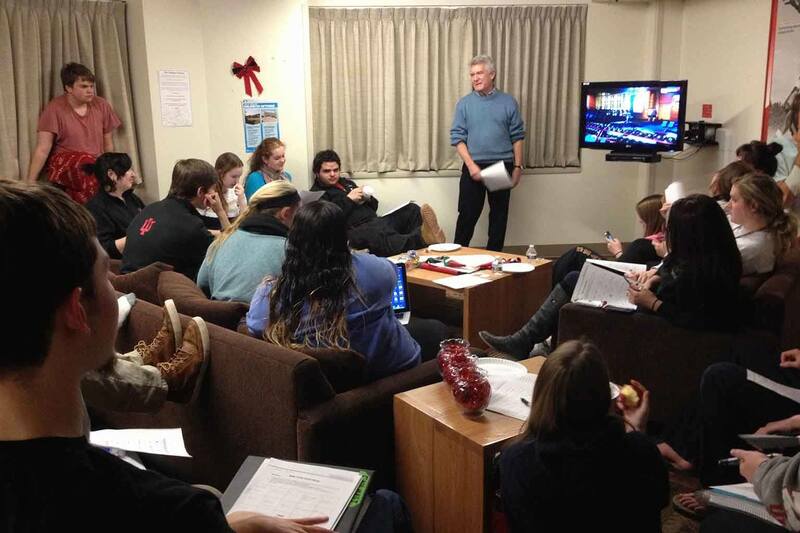 O’Neill faculty teach the three-credit-hour courses that are open only to Civic Leaders. These courses are smaller sections of general education courses. 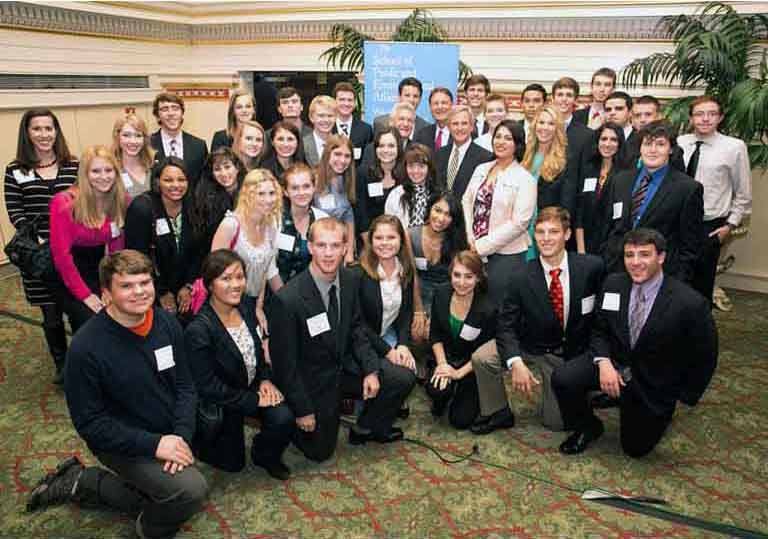 Beyond the classroom, you'll take trips together to places like Washington, D.C., or study abroad in Greece. Throughout the year, Civic Leaders also meet with student mentors, receive support preparing for internships, and participate in professional workshops on networking, resume writing, and dining etiquette. 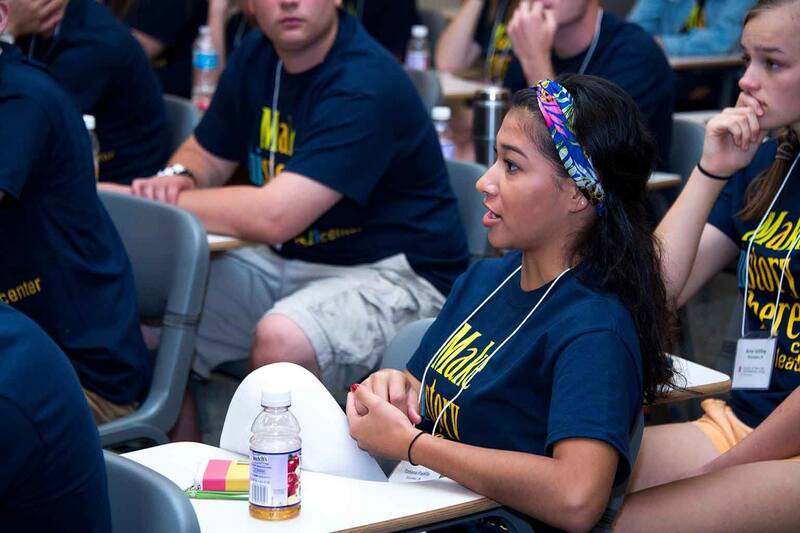 Being a part of the Civic Leaders Center means connecting with other like-minded students who have a passion for serving their communities, whether local, national, or international. 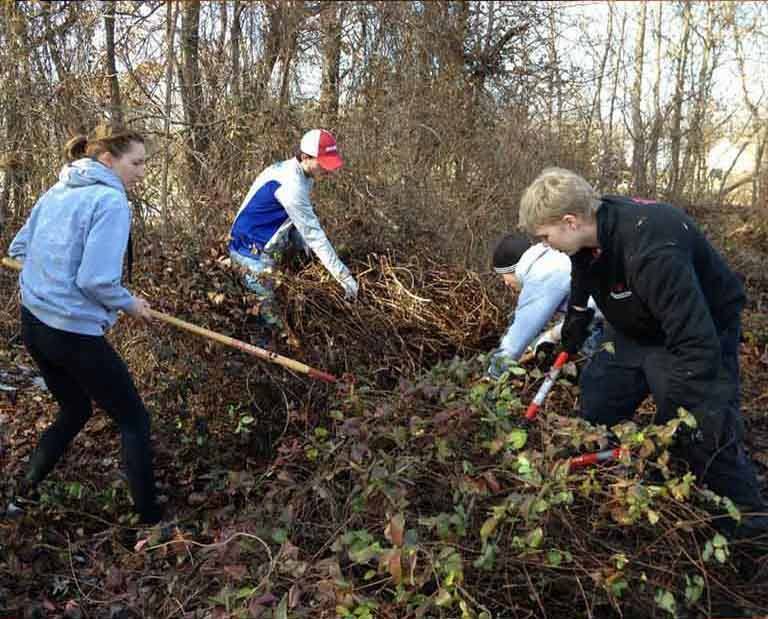 Civic Leaders not only give back to their community through service projects, but also learn how to maximize their Indiana University education and launch careers that include a meaningful civic or service component. The Civic Leaders program has allowed me to meet great statesmen and business leaders, and has started to teach me what it takes to make a great leader.